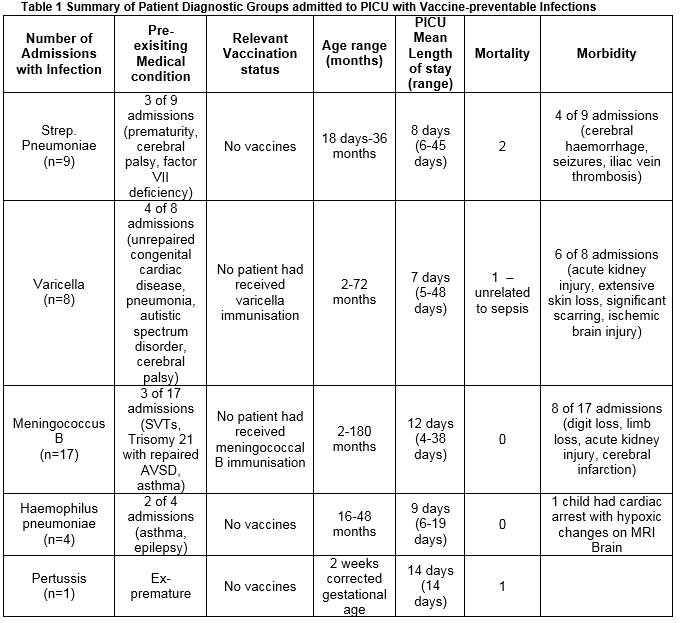 Doyle et al report a series of ICU admissions for vaccine preventable infections. The toll was considerable. Among the 39 children in the study there were 5 deaths. There were 4 deaths from pneumococcal disease and 1 death from pertussis. 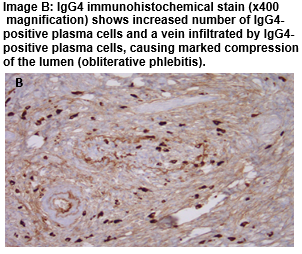 Other complications encountered in the cohort were skin loss, digit loss, and neurological injury. An exploratory service-based study of Deliberate Self-Harm (DSH) in Ireland: ‘A hidden population’? 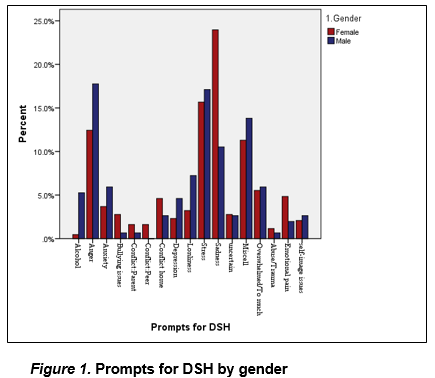 Quinn et al describe a cohort of 832 patients with DSH. The predominant group was female, under 25 years, with a history of cutting (73%). Suicide ideation (42%) and suicide attempt (35%) were common associations. 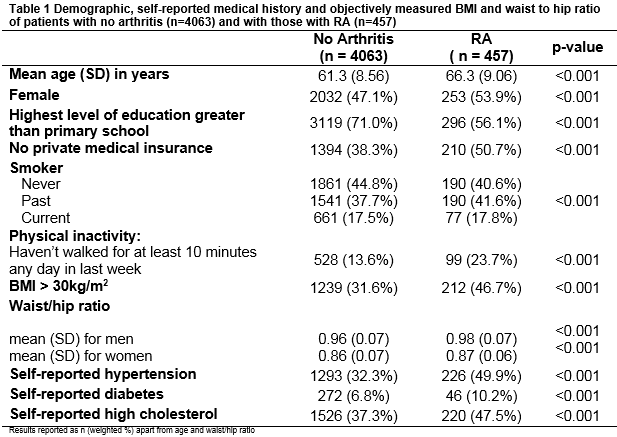 O’Driscoll et al found that in a cohort of 457 patients with rheumatoid arthritis there were higher rates of obesity, physical activity, and hypertension. Investigation and diagnostic formulation in patients admitted with transient loss of consciousness. R Briggs, T Coughlan, J Doherty, DR Collins, D O’Neill, SP Kennelly. 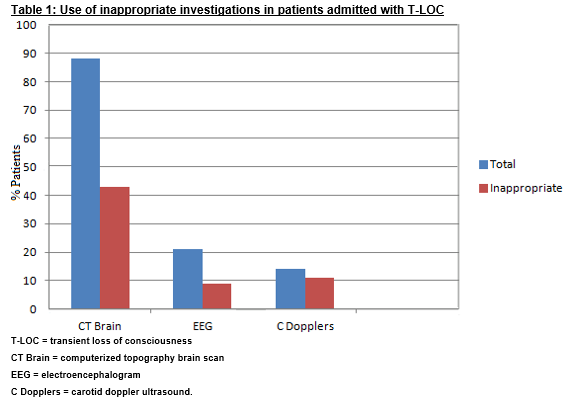 Briggs et al examined 80 patients with transient loss of consciousness (T-LOC). 88% had a ct scan, more than half being unnecessary. Half of the EEGs and 82% of the Doppler studies were not clinically indicated. The conclusion is that many patients are subjected to unnecessary tests when they present with T-LOC. Browne E, O’Kelly F, Lundon D, Daly P, Galvin D, Hegarty N, Connolly S, O’Malley K.
Browne et al have analysed the tests other than PSA that carried out by GPs prior to referral to the Urologist. 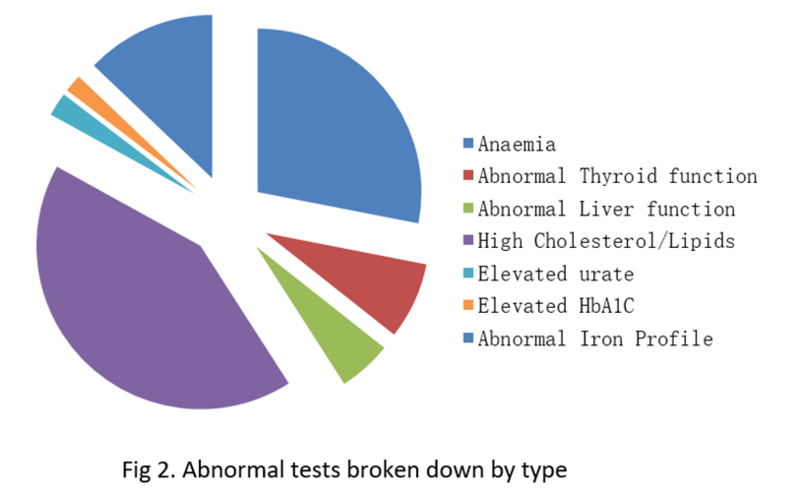 The common additional tests were a renal profile and a Hb FBC. The authors discuss who should be responsible communicating with the patients and acting on these additional results. Wyse et al describe the use of cold coagulation in the treatment of cervical intraepithelial neoplasia. The initial findings are that cold coagulation is as effective as LLETZ. 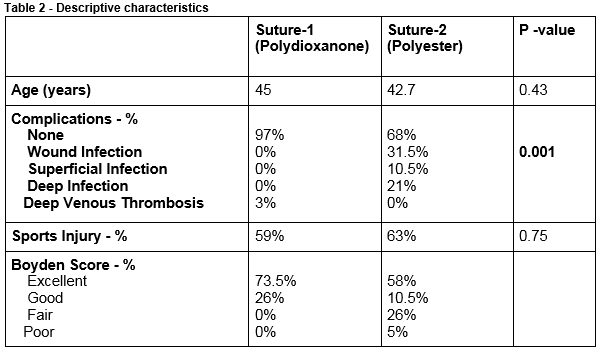 Absorbable Polydioxanone (PDS) suture provides fewer wound complications than polyester (ethibond) suture in acute Tendo-Achilles rupture repair. M N Baig, J G Galbraith, I Yousaf, Robert Din. Baig et al describe the treatment of 53 patients with ruptured tendo Achilles. The authors compared the use of Polydioxanone and Polyester sutures. Those treated with Polydioxanone fared better with lower infection rates and a superior Boyden score. 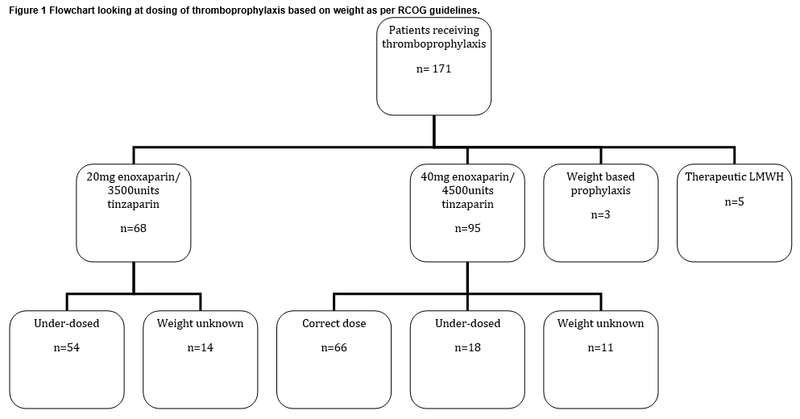 A Multicentre Study of Thromboprophylaxis in Pregnancy. Crowley et al describe a study in which the charts of 540 women across 16 hospitals. 73.9% were on the correct thromboprophylaxis but 49% were underdosed. 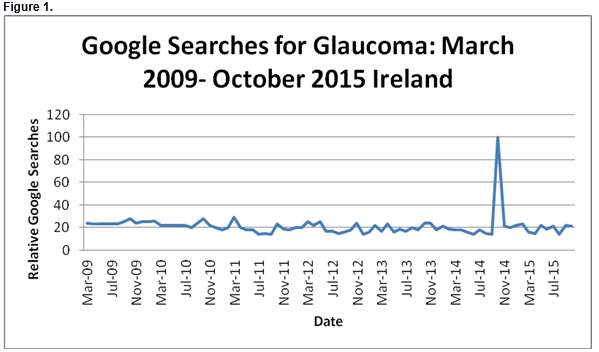 I Still Haven’t Found What I’m Looking For….. Bono, Google and Glaucoma Awareness. C Lyons, R Ellard, E McElnea, D Townley. Lyons et al describe how there was a 5 fold increase in Google searches when Bono revealed that he had Glaucoma. This surge in public interest was far in excess of that generated by the 2014 Glaucoma Awareness week. The piece highlights the impact of celebrity disclosure. 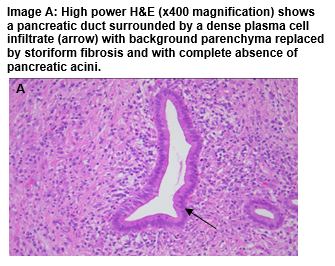 Forde et al report the development of autoimmune pancreatitis in a Diabetic type 2 patient with worsening hyperglycaemia. Ananthan et al describe a case of amniotic band syndrome (ABS) in a 29 week gestation infant. There was a deficiency of the mid to distal tibia and fibula with pseudoarthrosis. 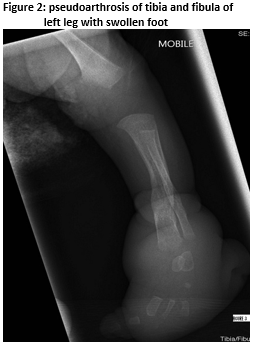 Following excision of the constricting band there was considerable improvement in bone growth.